Everyone wants lower energy costs. 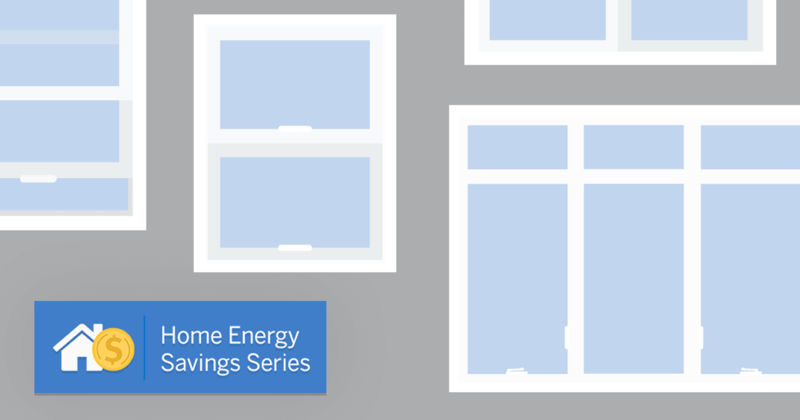 Understanding how to increase the energy efficiency of your home and appliances is one way to do that. 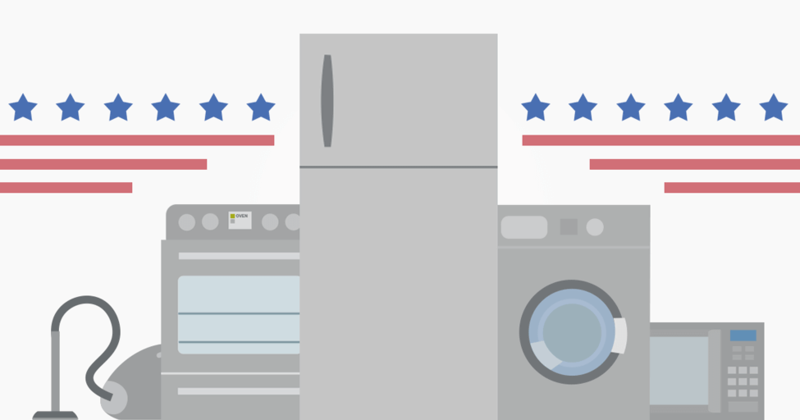 Take our Cost of Energy Appliance quiz to get started. Discover how well you know what it costs to binge watch your favorite TV show and use other appliances — and then how to save. 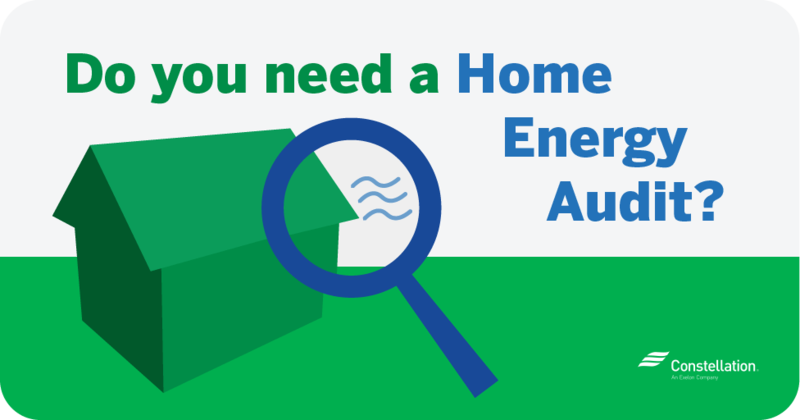 Learn more about ENERGY STAR and other ways to improve your home energy efficiency. 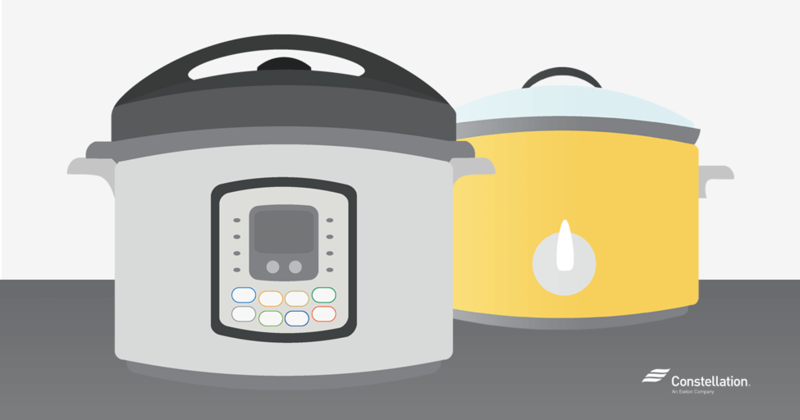 Instant Pot® vs. Crock-Pot®: Which is More Energy Efficient? People are always on the lookout for fast, easy ways to cook meals, and it’s even better when there’s less cleanup involved. The most recent cooking craze to the “must-have kitchen cache” is the Instant Pot®. Windows can provide natural light, warmth from the sun, and be decorative additions to a room. 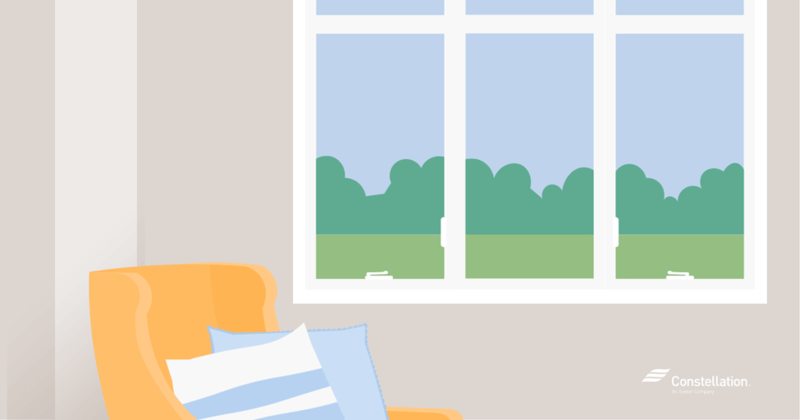 Windows can also negatively impact a home’s energy efficiency, however; they’re a prime spot for air leaks, for instance. The National Association of Home Builders says fireplaces are among the top three most desired features for a new homebuyer. Who doesn’t love the idea of sitting by a crackling fire on a cold night? We fall in love with a home — its look, its location — and we move in, only to discover that it is not, indeed, perfect. 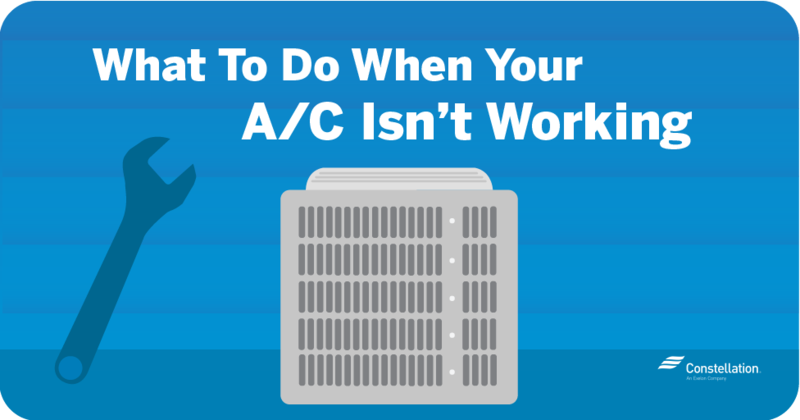 Maybe it needs a new HVAC system or other home energy improvements. Presidents Day, officially the third Monday of February, is meant to celebrate — depending on which history site you read — George Washington’s birthday (actually Feb. 22) and Abraham Lincoln’s birthday (Feb.
Quick! 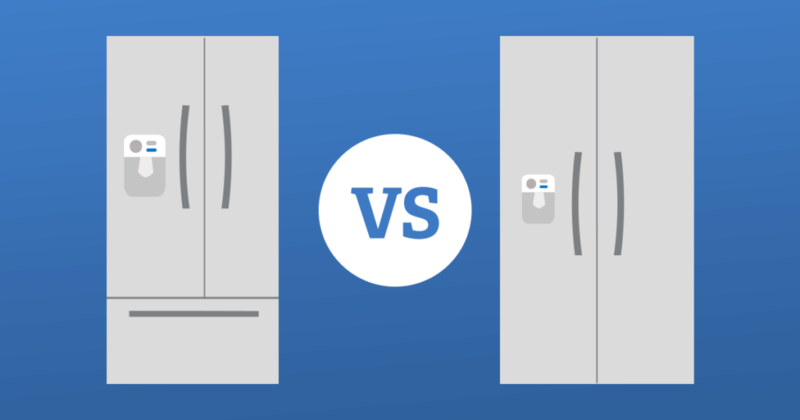 Do you know which appliances use the most energy in the average home? Boiler vs. 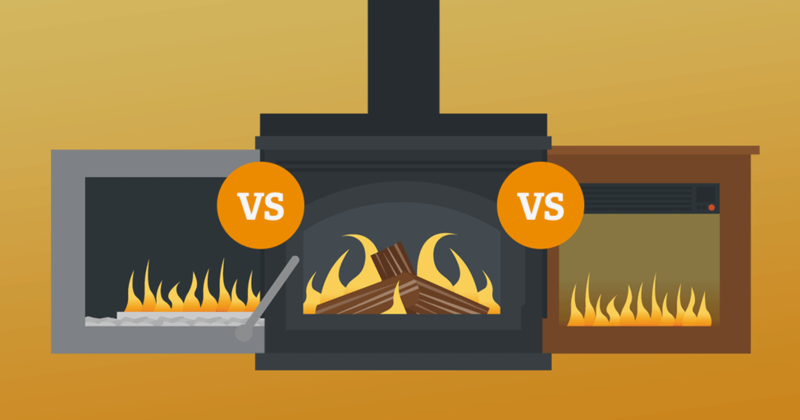 Furnace: Which Is More Energy Efficient? Most of us don’t know much about the furnace or boiler in our basements other than that they ensure our homes are delightful when the weather outside is frightful. We use the terms “furnace” or “boiler” interchangeably and hope for the best. 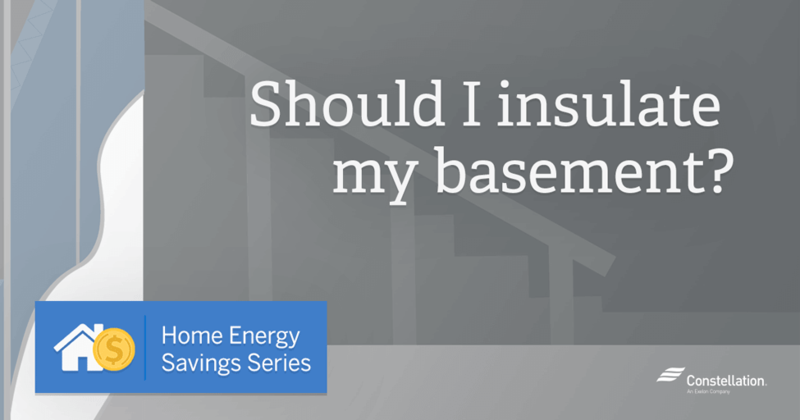 Home Energy Savings Series: Should I Insulate My Basement? The basement is one of those spots in a house that people often ignore. It’s a place to store things and then just pretend it doesn’t exist. 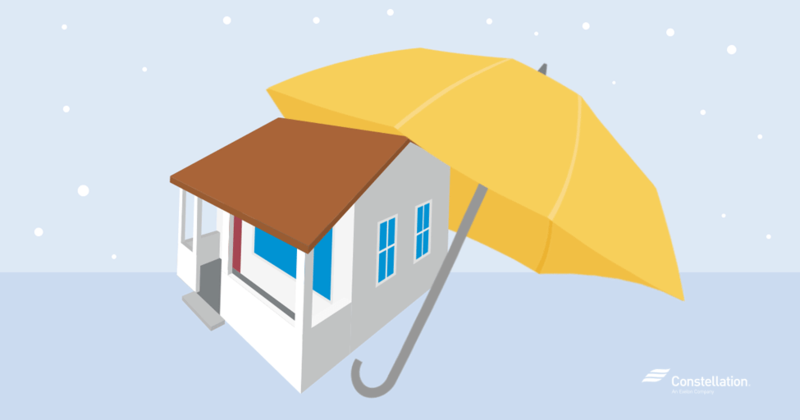 The time to weatherize your home for winter is before the winds start to blow and the thermometer drops. 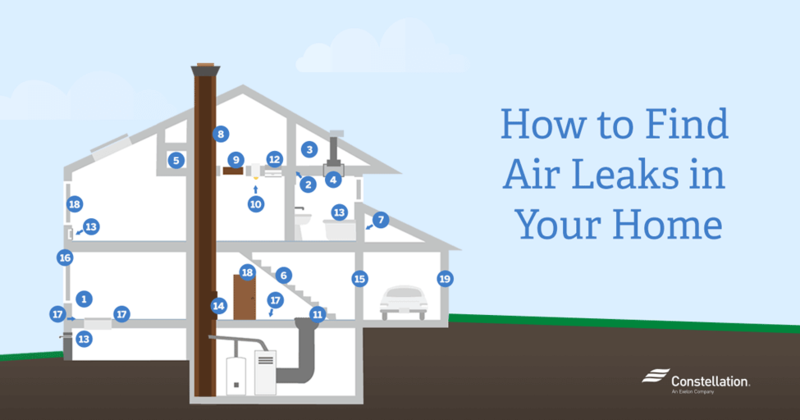 But even if you’re late to the game, there are still home weatherization steps you can take to help lower your energy costs and while making your home warmer. 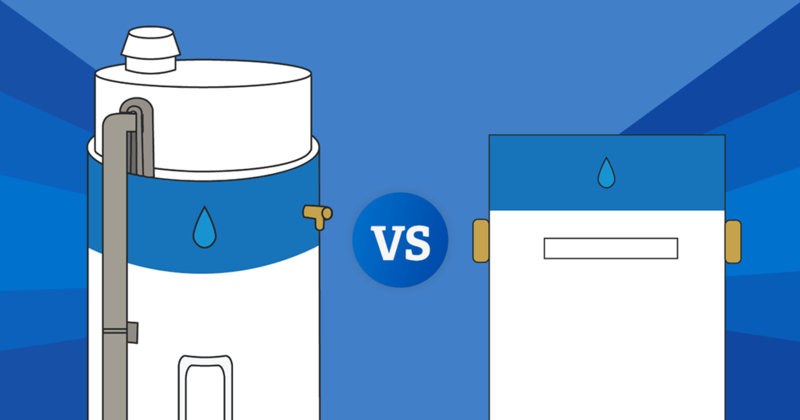 Tankless vs. 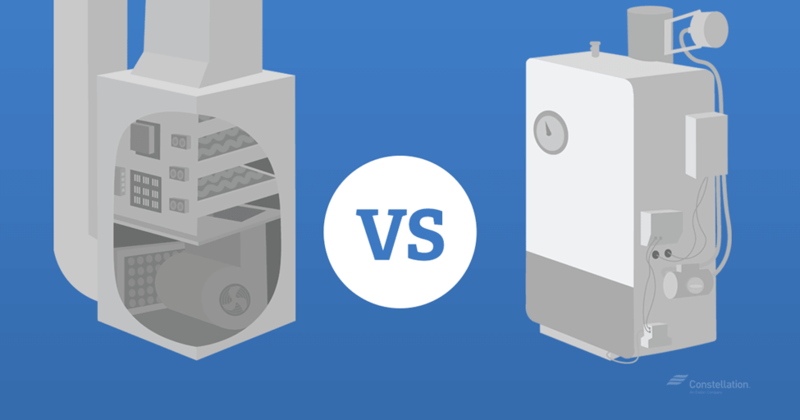 Traditional Water Heaters | Which is More Energy Efficient? 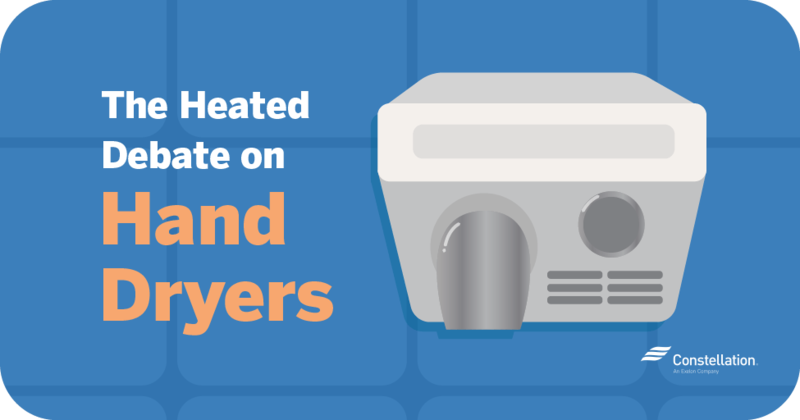 The average household spends $400-$600 annually heating its water, according to Energy.gov.